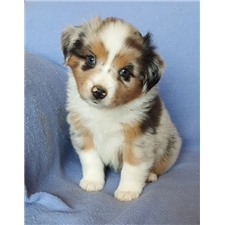 This Miniature Australian Shepherd nicknamed Cavanaugh sold and went to a new family. 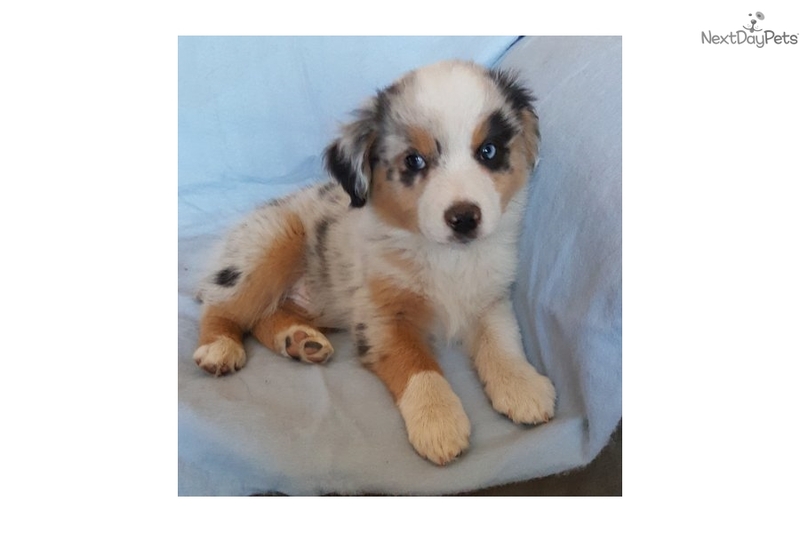 Stunning blue Merle, blue eyes. Outgoing happy personality. Doing well at house training. He is ASDR registered but can be AKC once he is ASDR registered. So can be duel registered if his owner wants to participate in AKC activities.